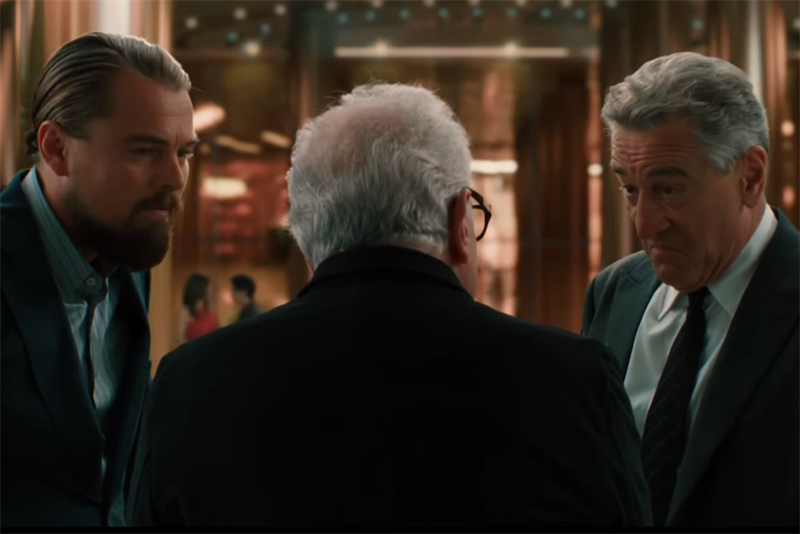 Robert De Niro, Martin Scorsese and Leonardo DiCaprio star in a teaser campaign for two new casinos — one in Macau, the other in Manila — being developed by Melco Crown Entertainment. Two short films featuring the stars were released on YouTube earlier this week. Both feature much of the same footage, except one references the City Of Dreams casino in Macau, while the other talks about Studio City in Manila. Both ads, which are shot in the style of a movie trailer, serve as a teaser for a longer spot, called "The Audition," which is scheduled to air later in the year and will coincide with the casinos' launch date. "The Audition" plays on the fact that De Niro and DiCaprio have starred in many of Scorsese’s films but never together. They are invited to meet at the casino by Scorsese and find out that they will have to compete to get the part in his next film. The trailers also feature images of Brad Pitt, who will reportedly appear in the full-length spot. In addition to appearing in the ad, Scorsese is also directing it.